An emotionally vapid experience lacking connective tissue to tie the various threads of storytelling together. 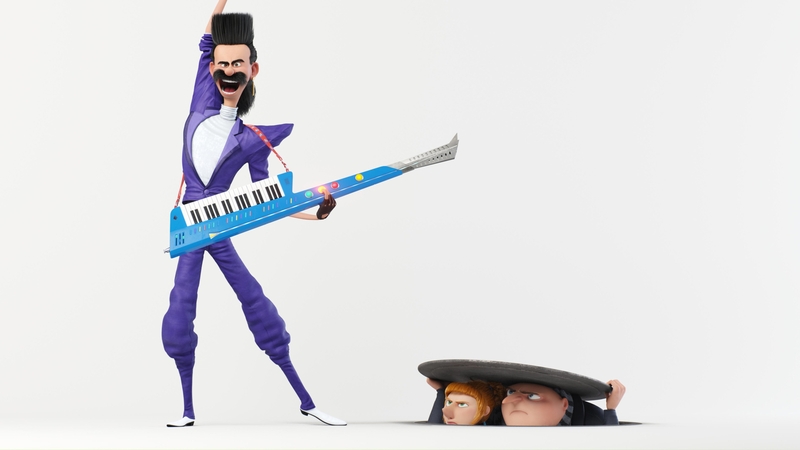 Completely unwatchable in parts, mildly hilarious in others, Despicable Me 3 stands out as a perfect example of what happens when a film fails to structure its narrative around a complete storyform. Illumination’s previous offering Sing! may rely too much on a structure to provide subject matter, but at least they gave purpose to the scenes and sequences within. Chasing after unicorns and watching the Minions break out of jail fall flat because they don’t tie into a greater Overall Story Throughline. Those sequences play episodic and pointless as a direct result of this disconnect. Trey Parker is, and always will be, amazing. Had the film centered on his character instead of Gru’s grueling twin brother there might have been a greater purpose to the film’s events–but again, there would have to be some sort of connection thematically between the various points-of-view. Audiences instinctively seek out complete narratives. Relying on franchise instead of a story to provide value insults an Audience’s natural drive for narrative and more often than not leads them to disappear in droves.